As of late I have lacked balance. In my personal and professional life. My poor blog has been ignored as well as my laundry. I am so so so thankful for all of the fantastic business I have had this fall. I have had the pleasure of working with some really wonderful, amazing people, people who instantly I knew would turn into not just great clients but great friends as well. I thought I was “prioritizing” my clients to come first but what I have realized is without a balance to my work life as well as home life I am really doing everyone a disservice. I always want to give 110% but have realized this is simply not possible if I am trying to give 110% 110% of the time. It doesn’t add up and it makes for a grumpy groggy me. I have always found it incredibly hard to say “no” when it is something I love. A craft sale benefiting a great charity? Sign me up! Picking up a friend from the airport? Absolutely! A chance to meet some new clients and capture a special time in their life? You know I am ALL about it. And the thing is I really don’t ever want to say no to any of these things. I enjoy what I do so very much and truly love my crazy busy life! But there needs to be balance. AND…maybe a touch more organization for this right brain creative. 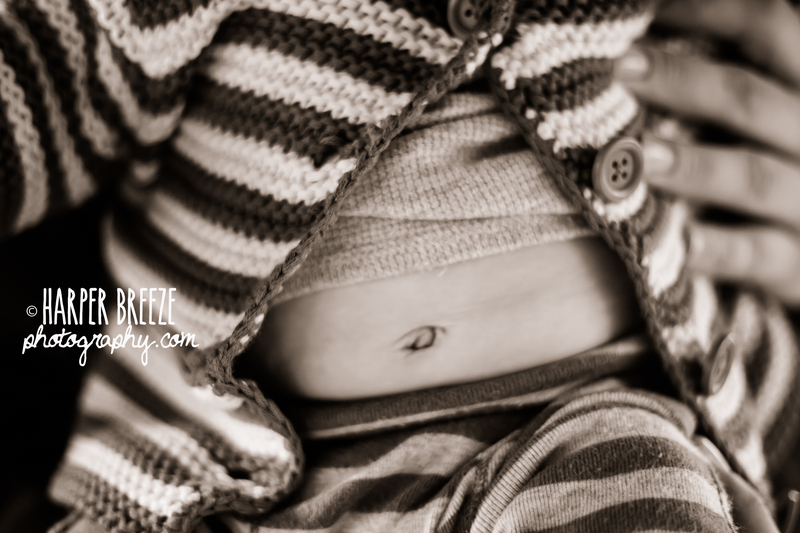 Here’s a sweet baby tummy for your Tuesday! *Make sure you switch video to HD otherwise it will look blurry! Have you “liked” me yet on FaceBook? © REBEKAH SAPP and HARPER BREEZE PHOTOGRAPHY 2013. Unauthorized use and/or duplication of this material without express and written permission from this blog’s author and/or owner is strictly prohibited. Excerpts and links may be used, provided that full and clear credit is given to REBEKAH SAPP and HARPER BREEZE PHOTOGRAPHY with appropriate and specific direction to the original content.